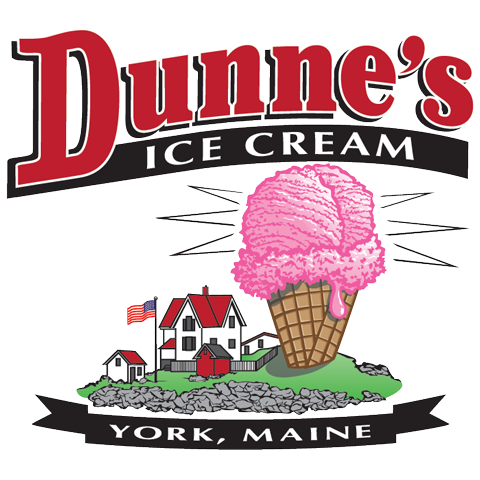 Dunne’s Ice Cream is not an allergen-free establishment, we will make every attempt to avoid cross contamination with allergens. Please discuss your concerns with your scooper, proceed at your own risk. We are committed to continue the Summertime, Nubble Tradition of scooping our Awesome Maine Made Ice Cream for children of all ages. Where did this ice cream business come from? We wanted to guarantee ice cream on the Nubble is here to stay. Being a “destination” is also very special to us. We knew from talking to our customers that handicapped accessibility, public bathrooms and comfortable seating were extremely important in supporting the needs of our visitors. After researching many possibilities, the best option was to build a new Ice Cream Stand on our own land. The dedication and commitment to the business are ours, so we felt the name should be too. 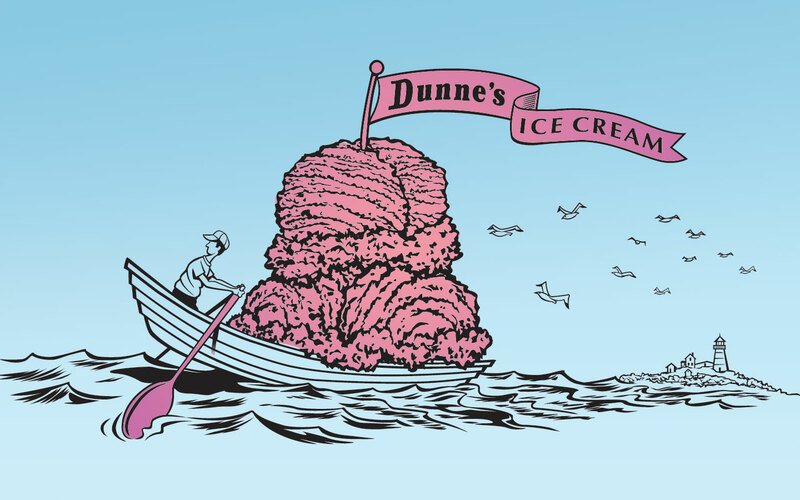 While we are tremendously grateful to the Brown family for many years of leasing their special building to us, now that we own both the building and the business it just made more sense to call it Dunne’s. It was also to honor our family and the efforts made by everyone over the years to help make us successful. We are located at 214 Nubble Road in York Beach. Click the “X” below to view our location on a map!